Henrik von Eckermann was the only one of three brothers whom their mother could enthuse with the riding bug; he began riding at 14. “My mum always had horses at the back of the house, we used to take them for hacks,” he says. Henrik's mother once took him to an international competition in Gotheburg, Sweden. He was very impressed with the show jumpers and he thought that it was something he could do. 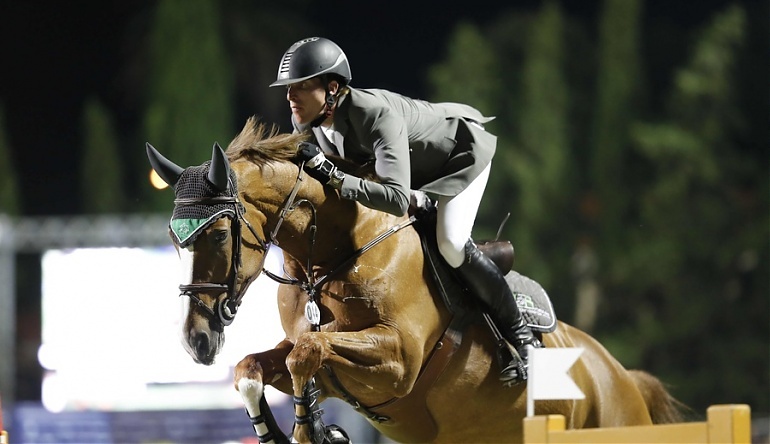 Henrik's breakthrough came when he started training with the Swedish Olympic rider Peder Fredricson. Henrik won a Young Riders European Team Silver medal with Chess when he was in his final year of Young Riders. At 22, Henrik started training at the Ludger Beerbaum Stables in Riesenbeck. He has been a member of Beerbaum team since 2002.